Batla House, Indore, Cinema, Movie show timings - IndoreRocks!!! 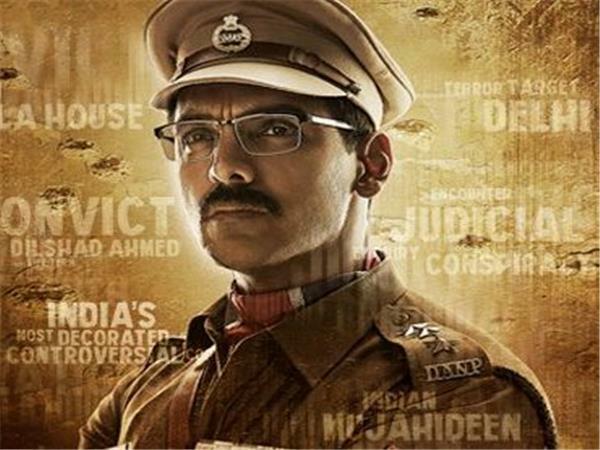 Based on the 2008 police encounter in Delhi's Batla House, this is an action thriller ! !